It’s interesting that 20th Century Fox is not calling the new FX channel series Legion, X-Men: Legion, although it at least is carrying the X-Men symbol as part of the title art. Netflix’s Marvel series Daredevil was already a recognizable brand, and once onboard it was easy for fans to try on the next series, Jessica Jones and Luke Cage. But Legion may get lost in the shuffle of a half-dozen DC Universe series and Netflix’s cornering the market on Marvel serials. To be successful Legion will need to be good, and good enough to succeed based on word-of-mouth, just as Luke Cage was able to take off with viewers earlier this year. Legion, as a character, hails from writer Chris Claremont and legendary comic book artist Bill Sienkiewicz from the New Mutants comic book in 1985. Legion is David Haller (played by Downton Abbey actor and the new Beauty and the Beast star Dan Stevens), the mutant son of Professor Charles Xavier. Legion is one of those superheroes who can take on others’ abilities (something like the adaptive powers of Sylar and Peter Petrelli in Heroes, the Charmed Ones in Charmed, the X-Men universe Sentinels, The Borg from Star Trek, or Doomsday). This is related to his schizophrenia or similar mental disorder–as a mutant it means each personality is tied to Haller manifesting different powers. Which means we have the foundation for what could be a pretty open-ended playground for the series writers. Legion’s cast includes Scott Lawrence, Mackenzie Grey, Rachel Keller, Aubrey Plaza, Jean Smart, Katie Aselton, Jeremie Harris, Bill Irwin, and Amber Midthunder. 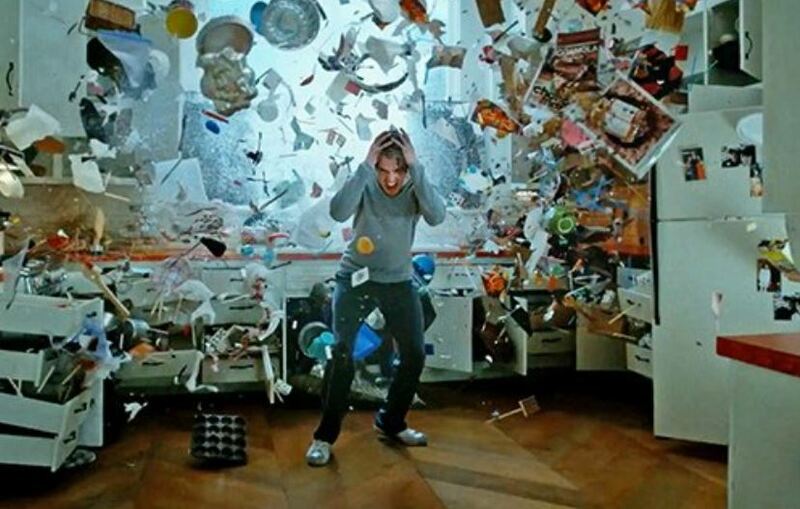 Look for Legion on FX, slated to begin February 8, 2016.